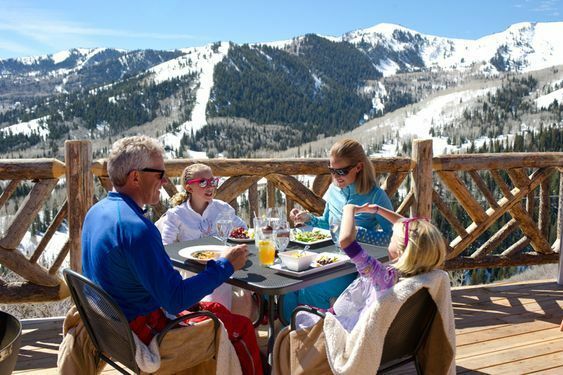 Located atop Lookout Peak with 360° views of the Wasatch Mountains, Lookout Cabin is a perfect secluded venue to host an intimate evening of drinks and dinner for 40-80 guests. 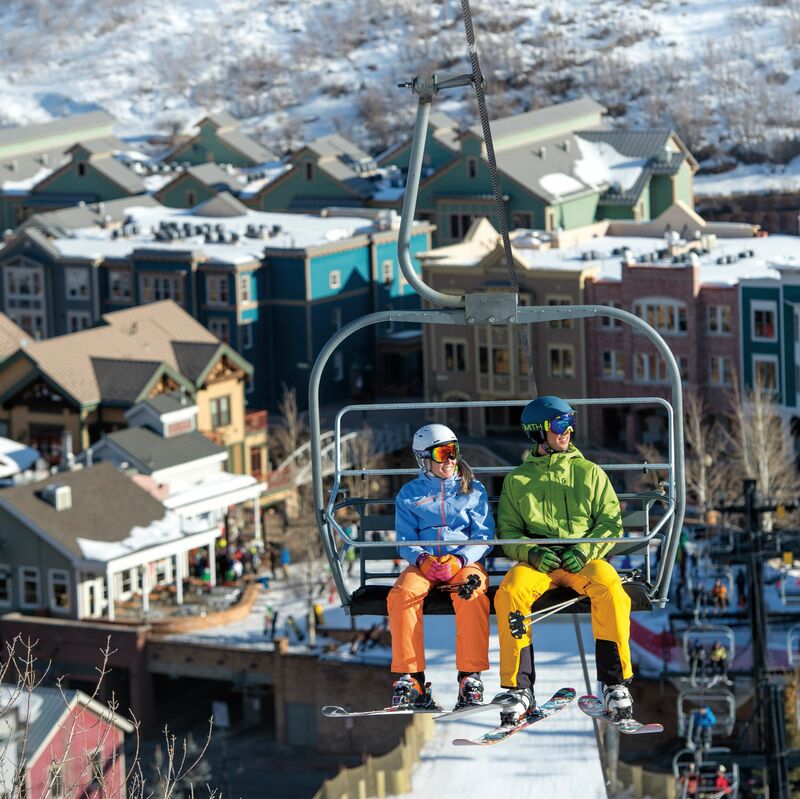 Accessed via the Orange Bubble Express, Lookout Cabin is an unparalleled experience in Park City. One of the key differentiating points of Lookout Cabin is a large 1400 square foot deck that features one of the more striking views that Canyons has to offer.